Home » Travel Blog Posts » The Highlights of France! 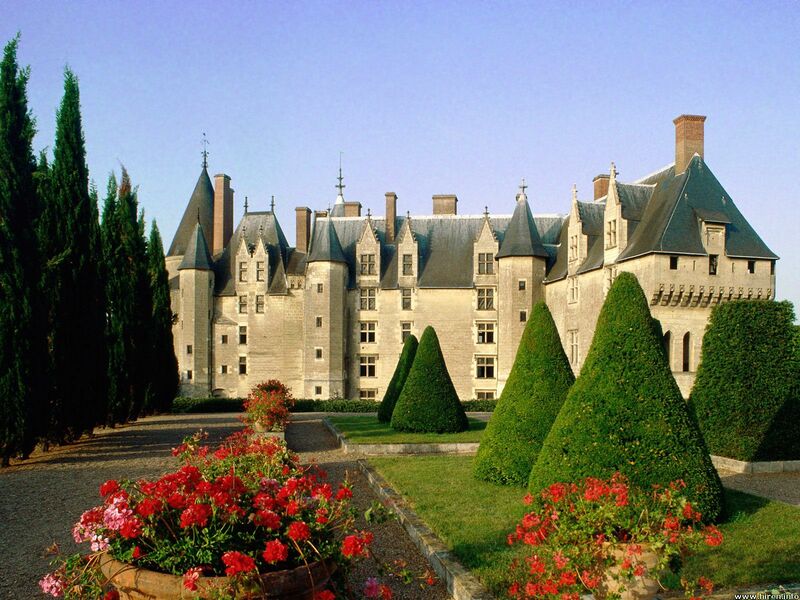 France is a beautiful country and one of the oldest in modern Europe. You can literally feel the history and culture in the air as you walk through places where the movers and shakers of the world lived and loved while they worked to change the course of the human race. France has played a pivotal part in helping shape the history of the world, and the evidence of this history passing by is everywhere. If you ask someone what they think of when referring to France they will likely say things like love, the Eiffel Tower, Paris, art, great food & beautiful countrysides. Lets look at a few of the highlights of France below. The Eiffel Tower was originally designed and built as an exhibit for the first World Fair, and was supposed to be a temporary attraction. 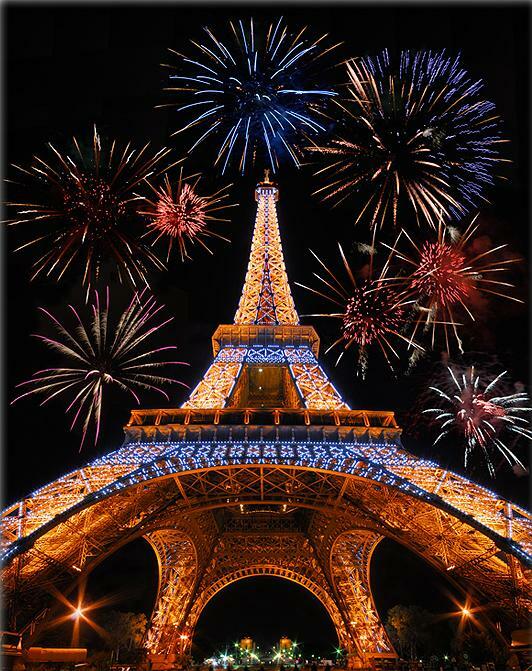 Over the years the Eiffel Tower has remained, and has come to represent the heart, soul, and spirit of not only Paris, but the entire country. Many people who visit France stop to tour this architectural marvel. You can now tour the Eiffel Tower regularly, so if you are in France, stop by and see this piece of history and world class architecture. One of the greatest treasures in France is the Louvre Museum, known simply as “The Louvre”. This monument to French architecture was built as the royal palace, but after the French revolution the palace was opened up so all could share in the wealth formerly enjoyed by the monarchy. Today it remains an icon to French grandeur and beauty. 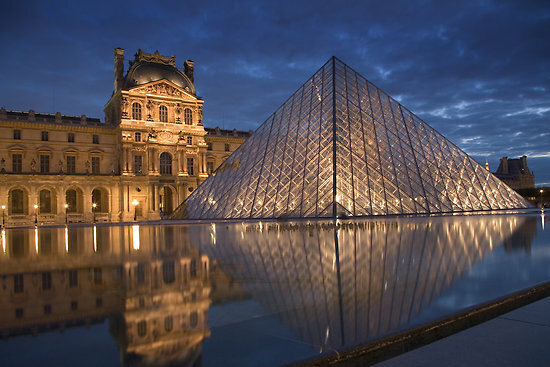 Some of the world’s most beautiful and rare works of art are housed at the Louvre. Many famous books have been written about the museum and have skyrocketed it into a world class attraction. The Louvre is a vital part of the heart and culture that is France. There is more to France than just history and art. 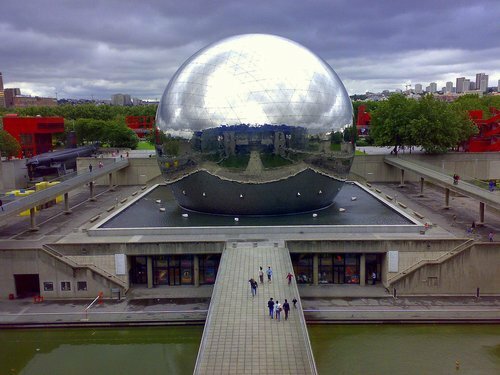 A great place to experience in France is the City of Science and Industry. This massive structure houses more science than one person can learn in a lifetime. The building itself is an architectural marvel of glass and steel. The interior design is very diverse and interconnected with walkways and lifts so that visitors can discover the floors in a unique and exciting fashion. Tour guides are available in a number of languages so if you’re visiting, schedule an appointment to get the most out of this great place. France is of course a million more things than just the above activities. We hope this teaser gets your mouth watering for a trip to France. Our travel club is planning one now for next May! Come with us! I WOULD LOVE TO TRAVEL TO FRANCE AND EXPLORED WITH A GROUP OF FUN PEOPLE. Hi Emilia–Then join us! Our travel club is going to France next May!! I want to go there! And backpacking around the world! Oh WoW! I love the smells of France, there always seems to be a hint of butter in the air! Cool highlights! This is definitely a teaser though because there is a whole lot more in France! The only time I was in France was in Colmar, which is a beautiful city. If you ever go to France, get yourself a crepe!